Beatsuite.com is a royalty-free background music platform that caters to real estate media projects. It provides users with a library of handpicked songs based on various moods, themes, keywords, and genres. In this article, we covered pricing. Ready to get started with Beatsuite.com? Visit their website. As of the date this article was written (12/14/18), there are no user reviews of Beatsuite.com online. If you are a past or current Beatsuite.com customer, leave a review to help other business owners who are deciding whether or not to use the company. Beatsuite.com offers royalty-free music licenses which range from $59.99 to $1,499+. One credit is equal to one download from the platform. Standard licenses can be used for social media channels with monetized content, podcasts, websites, business presentations, product demonstrations, and more. Users who need more than 50 credits can request for more pricing information on extended license usage. Ready to get started with Beatsuite.com? Visit their website. Royalty-free music is paid for once and can be used repeatedly without any recurring payments. However, terms and conditions may vary depending on the license offered. How can users find specific types of music on Beatsuite.com? 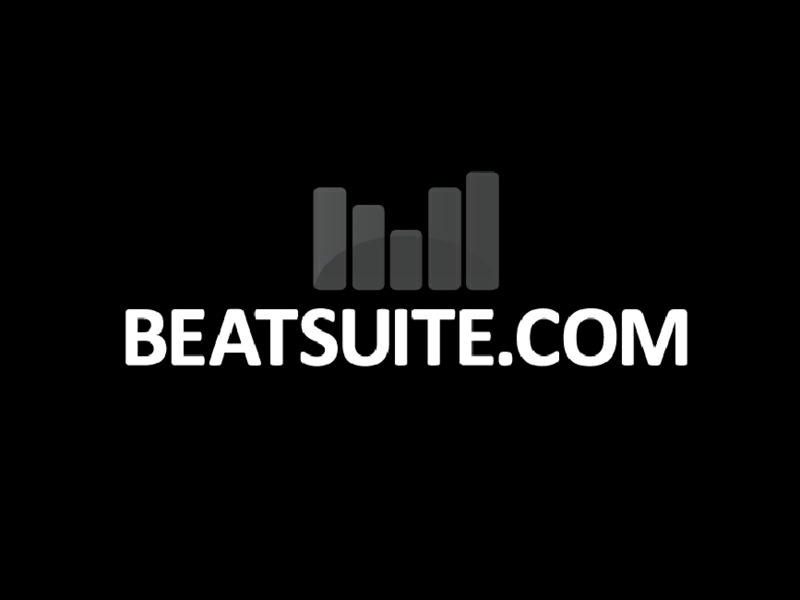 Beatsuite.com organizes its selection of royalty-free music by genre and mood. The music on the website is divided into categories and can be found through specific keywords as well. Not sure if Beatsuite.com is the right fit for you? Read our reviews of all top real estate software.